This is the Viet Nam Vets – Legacy Vets Motorcycle Club list of biker hangouts in the Dallas – Fort Worth, TX area. If you are an independent or MC member you will find these places welcoming. 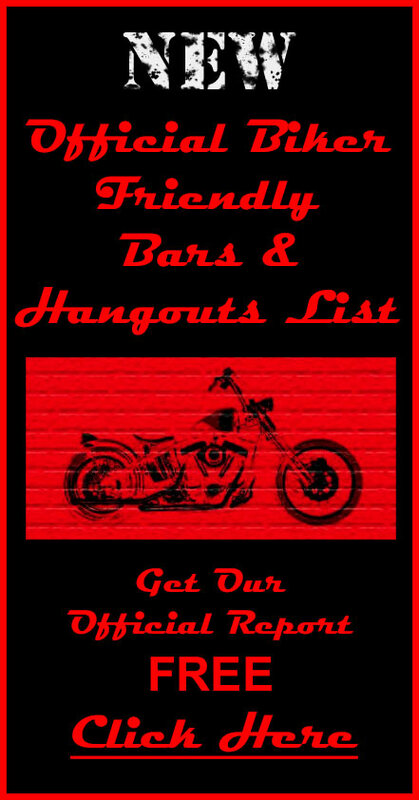 Whether you are new to the area, just passing through our live here and want to learn about new places to go and park your bike and have a cool one this is the best list on the Internet to get that information. If you find any inaccuracies email Herf@VNV-LVMC.com and we will update the list. 7900 S Clear Creek Rd.